I’m RJ Cooper, developer of AT tech since 1983. Working on a project to make BT 3″ round buttons, at a reasonable price. 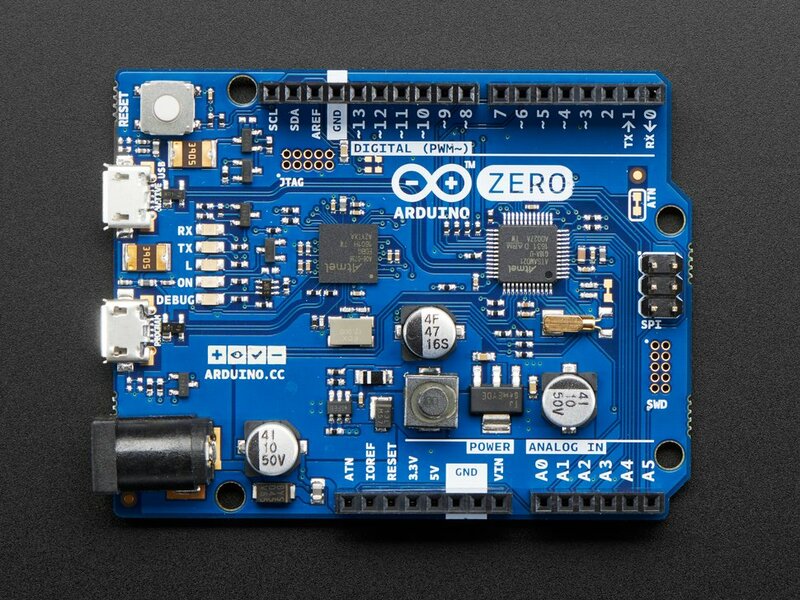 I want to use the Adafruit nRF52 module as it’s $5 less than the one you used in your project posted at Adafruit to have that module ‘be’ a keystroke to iOS. Can I use, or adapt your code to the nRF52? I’m a little bit confused by your question. Your comment is attached to a post about my infrared library called IRLib2. It does not support the NRF52. But you also mentioned assistive technology and I think maybe you’re referring to my iOS Switch Control tutorial on the adafruit learning system. It can be found here. https://learn.adafruit.com/ios-switch-control-using-ble/ I have not tried the NRF 52 but I would think if it does BLE Bluetooth and keyboard emulation it should work.